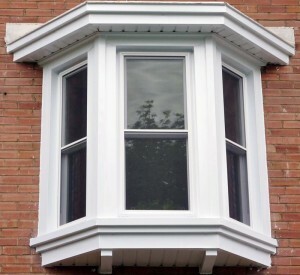 Bay Windows permanently extend outward (beyond the walls of the house) and is a combination of three window panels of varying widths. 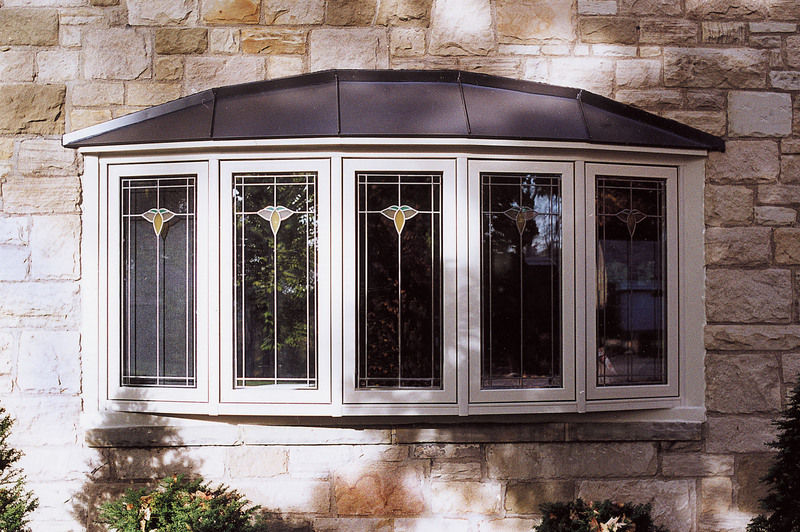 This dramatic extension from the exterior wall adds architectural accent to your home. 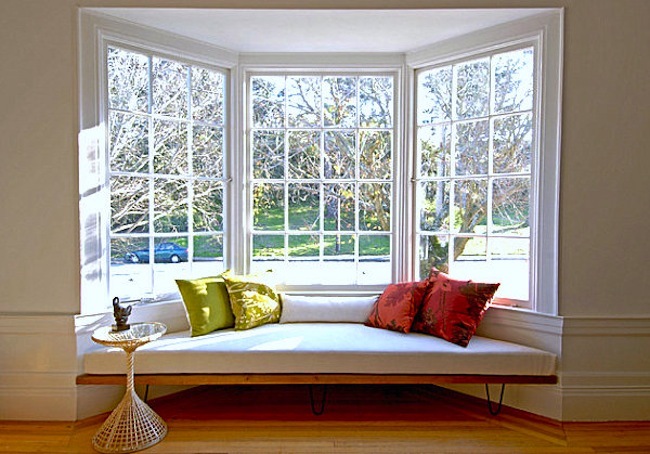 Bay Windows general bring in more light, give a better and wider peripheral view, which in return give a feeling of spaciousness to a room. 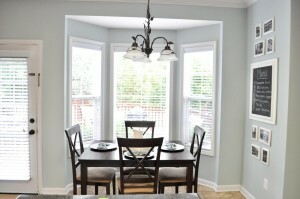 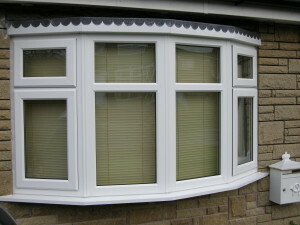 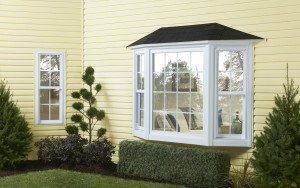 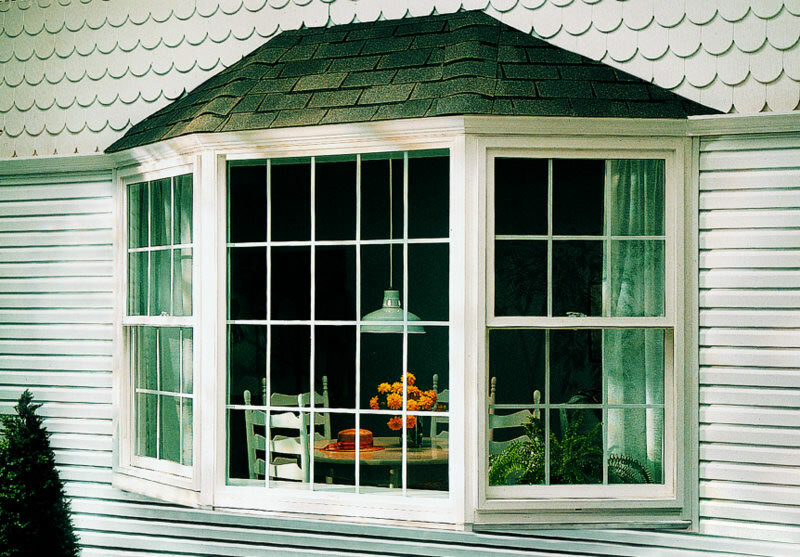 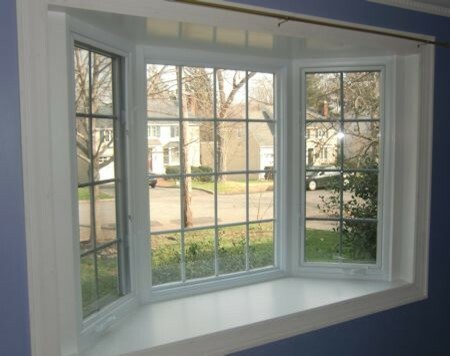 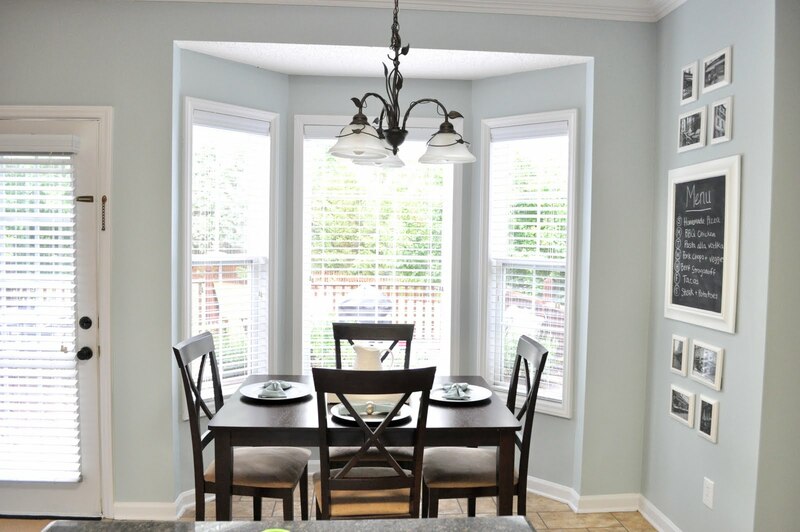 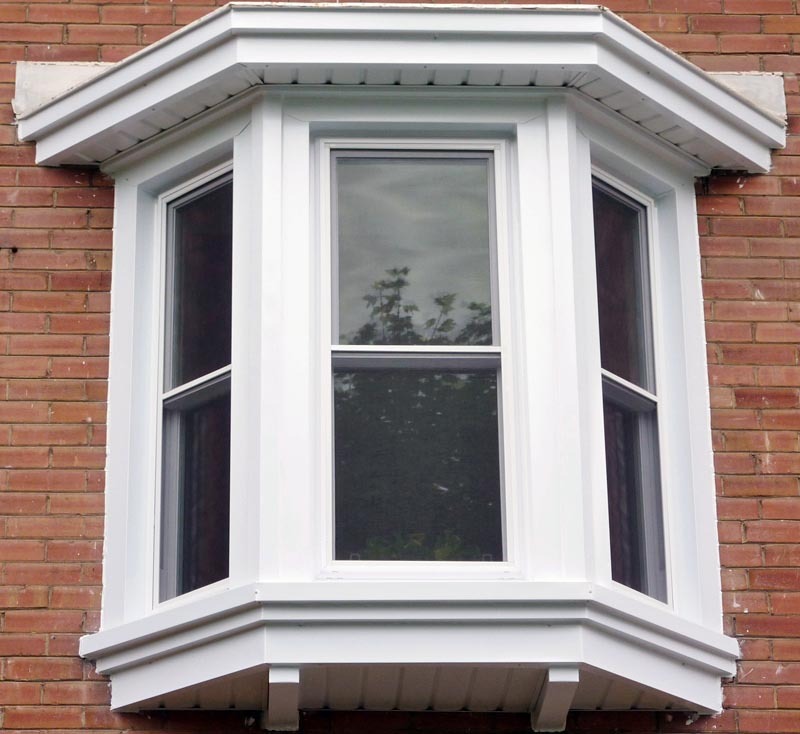 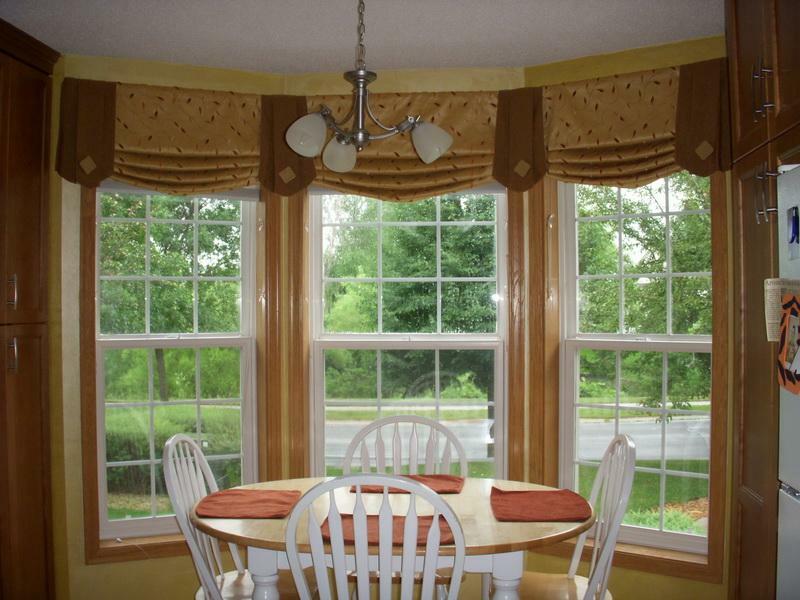 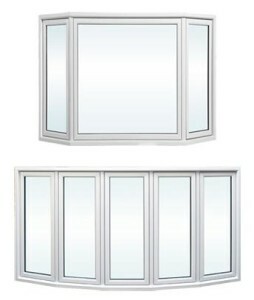 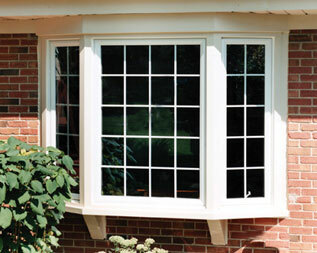 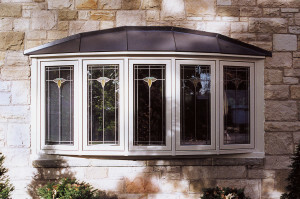 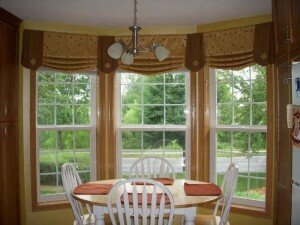 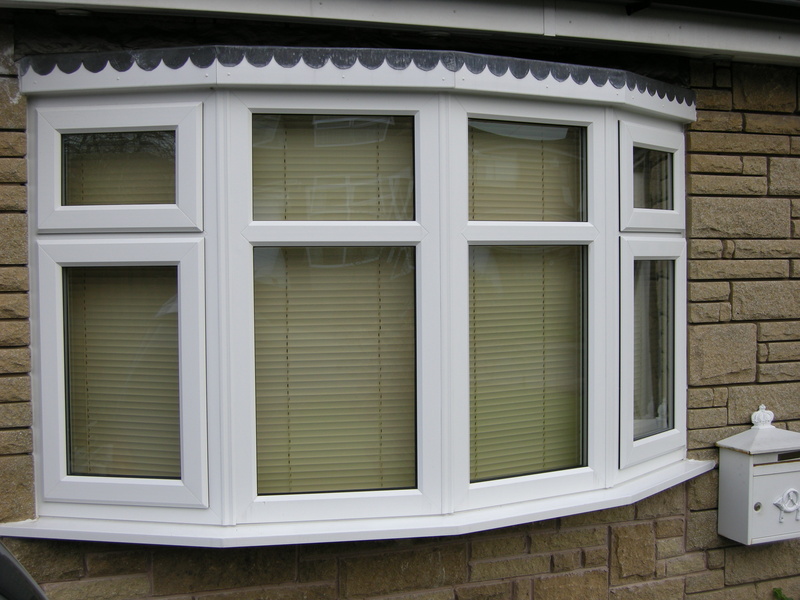 Bay Replacement Windows add a touch of Elegance, Style, and Comfort to your home. 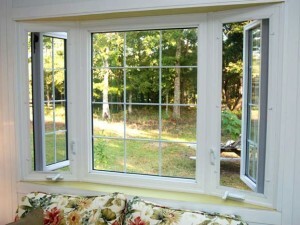 They help to cool in the summer and warm in the winter. Solid Vinyl Construction will not chip, peel or rot and never requires scraping or painting.